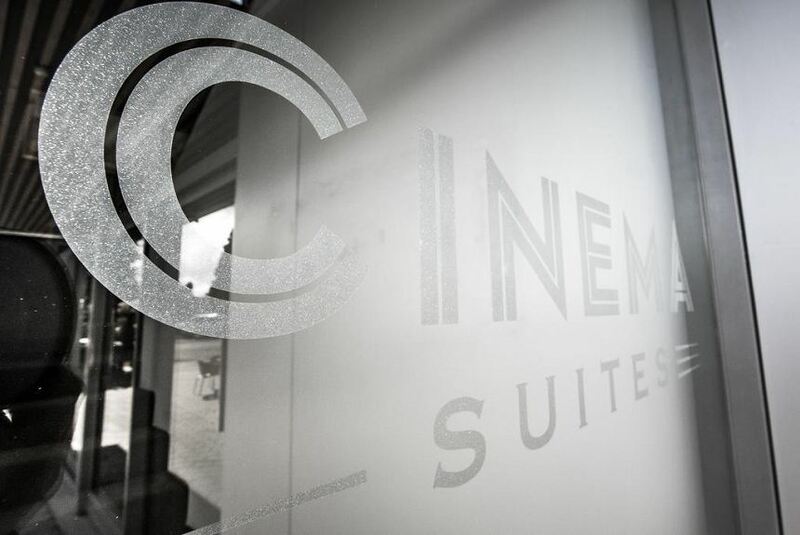 The Cinema Suites is a Fiordland Overnight Experience like no other. Hidden away in the heart of Te Anau. Enjoy a romantic getaway without the sandflies!